Ranchi, Oct 25: Doctors and teachers in Jharkhand on Sunday protested against the leave system introduced by the state this month. According to the new system, the doctors and teachers posted in rural areas would have to seek leave from ‘mukhiyas’ (village heads). The mukhiyas have also been empowered to check the attendance of the doctors and teachers. The new system has not gone down well with the doctors. 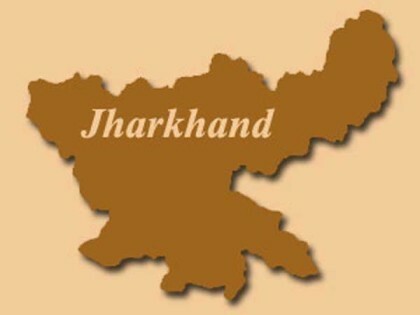 More than 600 doctors under the Jharkhand Health Services Association (JHSA) took out a protest march on Sunday. The agitating doctors were on their way to blockade the chief ministers’ residence but were stopped near the governor’s house. The doctors then staged a sit-in near the governor’s house. A teachers’ association also announced their protest against the new leave system. ”The teachers will launch a signature drive against the leave system and hand over a memorandum to Chief Minister Raghubar Das,” said Arvind Kumar Singh, president of the Jharkhand Primary Teachers’ Association, to reporters. ”The new leave system is not acceptable as it will increase political interference in the education system,” he said.